Why Palolem Hills, Goa is best option for property buyers ? Palolem is a small beach village situated Canacona, South Goa, India. The beautiful Palolem Beach that is full of coconut trees and beach shacks is also locally known as the “Paradise Beach”. Palolem provides good hospitality for all type of travellers and is an ideal place for young families who wants to spend time for relaxation, while the Palolem Beach attracts travellers to experience a bit of the fun filled Goa lifestyle. Palolem Beach has emerged as most preferred location by hotel companies for expansion of their travel business. 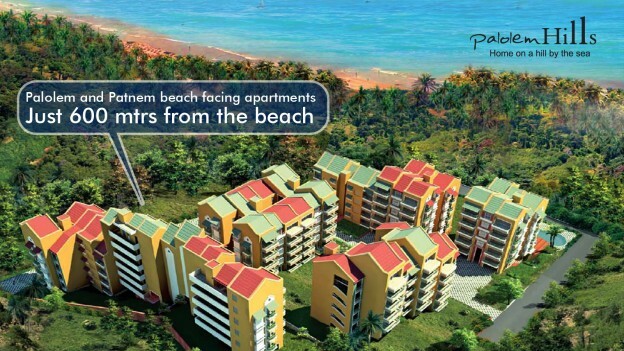 And as such, Palolem is fast becoming good option for real estate investments. 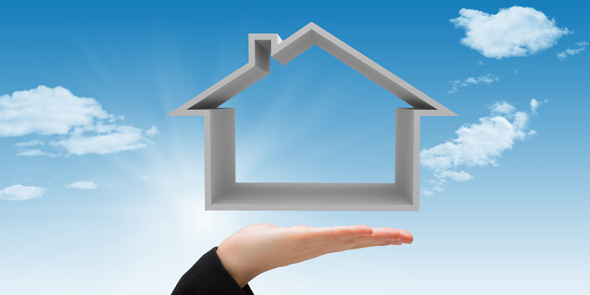 Normally, investment in South Goa properties give investors maximum returns. Add to that, from last six months, property costs have surprisingly increased in main cities of Goa and outskirt areas. Palolem Hills at Goa is an exclusive real estate project, standing just ten minutes walk from Palolem Beach, Goa, offering magnificent sea and valley view apartments over multiple multistorey towers. Developed by Eclectic Developers, it also provides the best in lifestyle amenities like swimming pool, Jacuzzi pool, gym, kids, play area, barbeque area and others. Palolem Hills offers premium homes in India’s favourite holiday destination, bringing a unique resort style living experience at one of Goa’s most idyllic beach destination. Palolem Hills also comes with complete rental assistance. Great for Self Stay ! Great for Investment ! This entry was posted in Goa and tagged goa property, investment in goa, palolem hills, real estate project in goa on March 30, 2015 by admin.